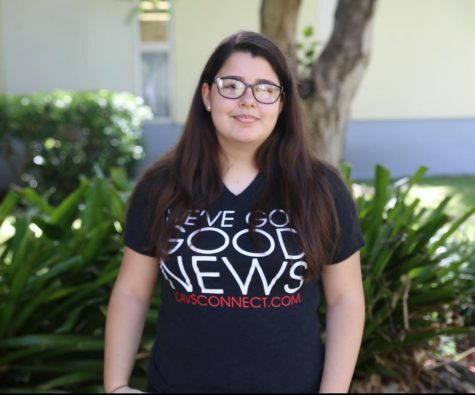 Entering her junior year in the International Baccalaureate (IB) program, Mercedes Debesa is excited for her first year as an artist in CavsConnect. Since Debesa was nine years old, she has always had a strong passion for the arts even if she did not know it at the time. After countless late night sing-along sessions to Stevie Wonder and Clairo, she finally realized that she wanted to pursue her passion for both singing and drawing. She tries to get out of her comfort zone by joining many clubs, volunteering and making new friends. In the future, she aspires to have a career in the STEM field and study all there is to know about science.